By far the most important decision you will make when contemplating any type of plastic or cosmetic surgery, is your choice of surgeon. There are countless media reports of botched surgery resulting from poorly-qualified and inexperienced doctors, and inappropriate use of anaesthetics. These stories highlight the dangers of choosing ‘cosmetic surgeons’ over Specialist Plastic Surgeons. It is not a well-known fact, but there is a significant difference between a ‘cosmetic surgeon’ and a Specialist Plastic Surgeon. Currently in Australia, it is legal for any doctor to perform surgery and call themselves a ‘cosmetic surgeon’. Consequently, the training, skills and experience of ‘cosmetic surgeons’ varies greatly, as can the operating environments used and the use of anaesthetics. 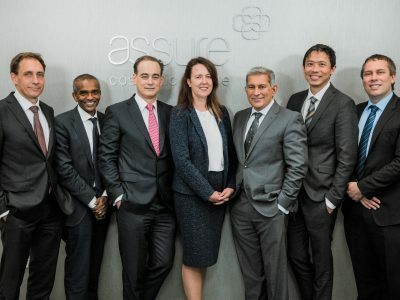 The key difference at Assure Cosmetic Centre is that our surgeons are fully qualified and accredited Specialist Plastic Surgeons – not doctors without specialist training and experience calling themselves ‘cosmetic surgeons’. Importantly, your surgery takes place in a fully-accredited, premium hospital under general anaesthetic, administered by a fully-qualified anaesthetist accredited with ANZCA (the Australian & New Zealand College of Anaesthetists). Not all surgeons are the same – do you know the difference? For any cosmetic procedure, it is essential to check that your surgeon is a Specialist Plastic Surgeon and member of the Australian Society of Plastic Surgeons. According to the Medical Board of Australia, under current Australian law, practitioners do not need to be a fully-qualified plastic surgeon to perform cosmetic surgery. “Even a GP who has done no training can call themselves a cosmetic surgeon,” says Board Chair, Dr Joanna Flynn. A recent news story by the Daily Telegraph highlights this issue, serving as a harsh warning to anyone considering cosmetic surgery. The Australian Society of Plastic Surgeons has also raised concerns about the use of general anaesthetic in office-based operating environments. “In general, if you’re getting any anaesthetic, you want an anaesthetist to take care of you while the surgeon is doing the surgery,” Dr Flynn said. The current anomalies in Australia’s legal framework means there is a significant difference in the level of accreditation and training across the spectrum of doctors calling themselves ‘cosmetic surgeons’. 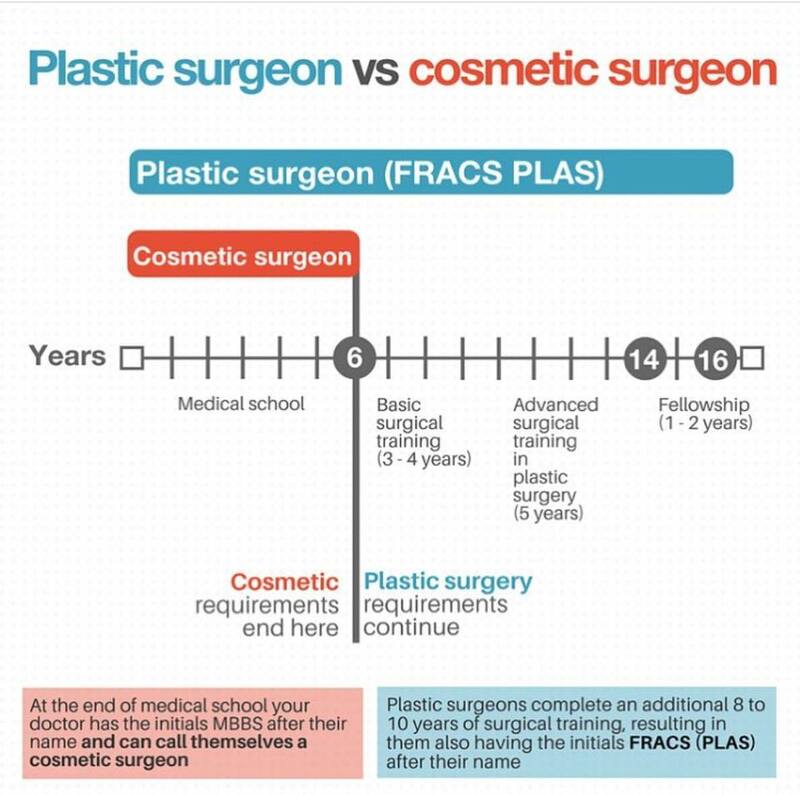 The Australasian Society of Aesthetic Plastic Surgeons (ASAPS) is calling for regulations to be tightened to provide clarity and safety for patients undertaking cosmetic surgery procedures. Read the statement by the ASAPS here. All surgical procedures carry risk, but you can reduce your chance of risk and complication by consulting a Specialist Plastic Surgeon who is properly trained, qualified and accredited to perform cosmetic and reconstructive surgery. To find out if your surgeon is appropriately qualified, you can search the official register of the Australian Society of Plastic Surgeons here. 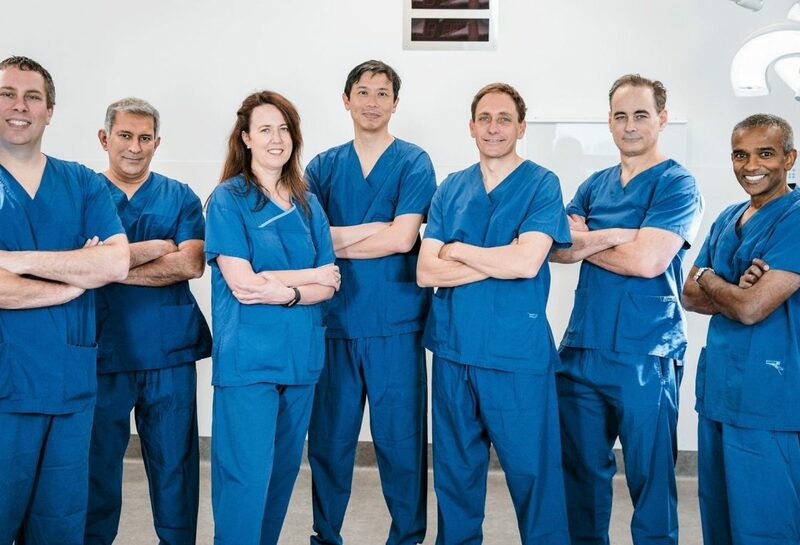 To speak to one of our team of fully-qualified Specialist Plastic Surgeons, we encourage you to book a consultation.